Do you want to get involved in student politics? 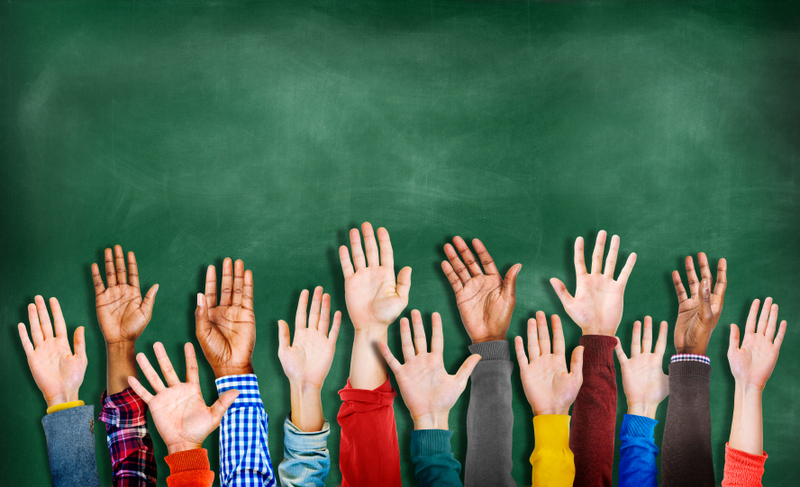 We share 5 ways into student democracy and how to get involved at university. Make your voice heard for the causes you feel strongly about on campus.